Wouldn’t it be great if every Facebook ad you invested in returned stellar results? Meaning, what if your ad got plenty of likes, attention, subscribers, and buys? Unfortunately, most ads you put up on Facebook won’t perform as swimmingly as planned. After all, research can only tell you so much about what your consumers prefer. That’s why A/B split testing is critical once you have enough data to test. Nothing other than a properly handled test will give you the feedback you need to determine how your ads should change or if they should change at all. 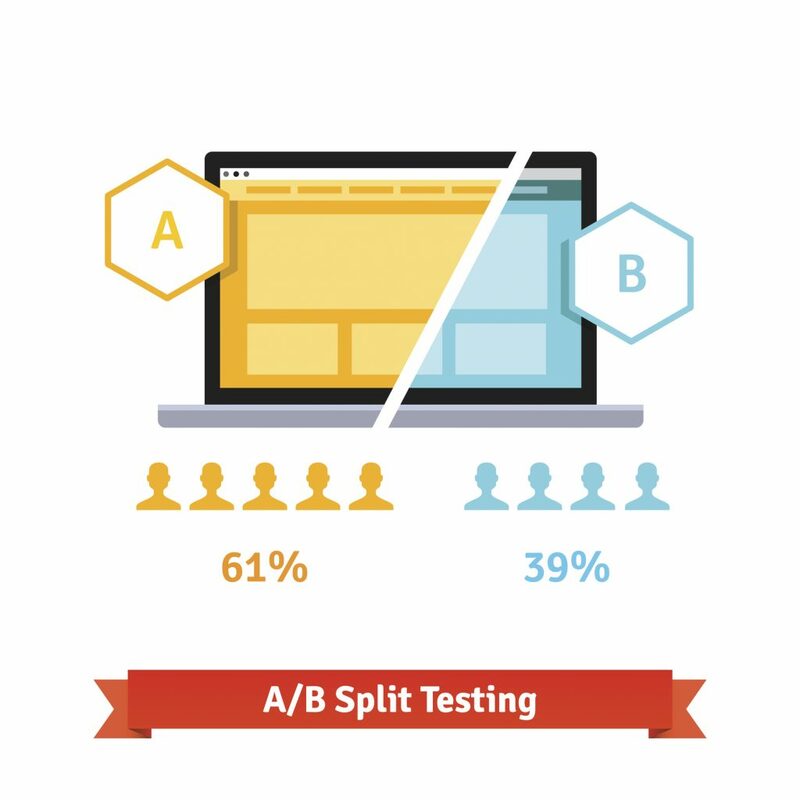 A/B split testing is the testing of two or more elements of a marketing campaign. In this case, it’s the testing of your Facebook ad campaign. Sadly, Content Marketing Institute recently reported that most brands only showcase a single Facebook ad to their decision makers. The better way to advertise is to split test your ads, where you will take two elements of your ad campaign and test them against one another to see which one returns better results. For instance, you might take the headline of an ad and test two versions with everything else remaining the same. If one ad performs better, that’s the headline you should use. Performed correctly, A/B Testing can result in a 10 times increase in ROI, according to some sources. And really, there is no limit to what can be tested. Even the smallest elements, such your logo in the right- or left-hand corner, can potentially improve your marketing performance. For best results, make a list of all the ad elements you might want to test. Here is a short checklist you can use to test your ads moving forward. Ad Copy: The words you use can drastically affect your ads. Should your copy be informative, funny, educational, or snarky? Only a thorough test can tell. Colors: From the background of your ads to the images you use, make sure all the shades you select perfectly mesh together. Images: Speaking of images, are you sure you selected the right one? Calls to Action: The CTA “Learn More” might cause your audience to stagnate while “Click Here” entices them to act. You should also experiment with other CTAs like “Sign Me Up!” or “Let’s Do This!” to keep things positive, edgy, and engaging. Element Positioning: You might want to test where you place your sign-up form, headline, image, or CTA. Every element of your ads could potentially be somewhere else. Audience Targeting: Perhaps it’s time to revisit your buyer persona. Are you still targeting primarily men or women? Perhaps you have a new demographic subset to target. In other words, never assume that your audience and their preferences are set in stone. Your target audience consists of the people who are most likely to be interested in the posts you are promoting. Therefore, the audience you select can have a massive effect on your tests and cost per click. The lesson? Choose your audience wisely. In order to put your ads in front of the right people, you might want to experiment with different interests, locations, ages, genders, relationship statuses, purchase behaviors, and education levels. 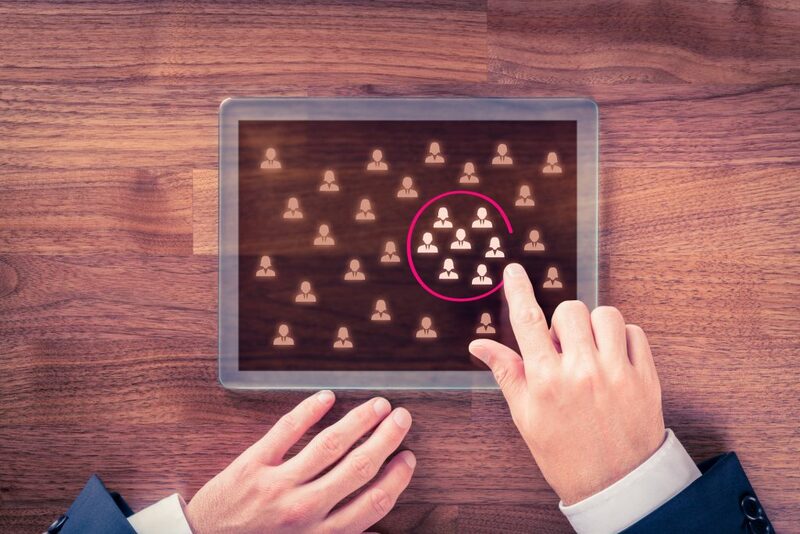 For best results, look for target audiences that can be narrowed down to less than 20,000 people, which allows you more control over your Facebook ad delivery. 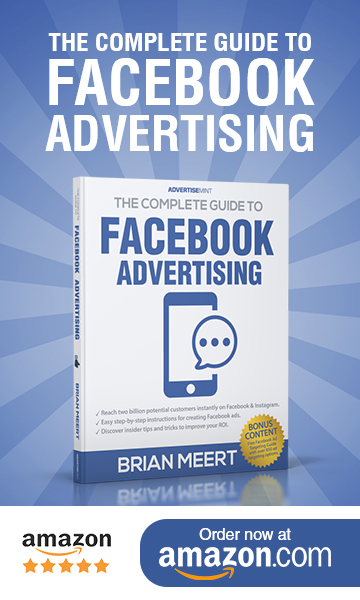 Of course, you could also install Facebook Pixel, which will allow you to target Facebook users that have been to your website or blog, giving you an indication that they’re at least somewhat interested in what you’re offering. You can’t test an ad in one day and automatically determine that it’s king. Well, you could, but that won’t be as effective as a thorough and controlled A/B test. For a test to be conclusive, your ad should gather at least 200 clicks, 500 if you want to be accurate. Only when you have that data can you more accurately determine which ads you should keep in play. An almost final word of warning: some brands aren’t happy with the results they get with one test so they test over and over again or they test with far too many variables such as changing the headlines and background color in the same test, which cannot possibly yield statistically significant results. Proper testing is calculated, precise, and efficient, but never overdone. The time is now for brands to be focused on creating the ideal Facebook ads. With organic brand reach decreasing due to recent algorithm changes, your posts may take second stage to grandma’s quiche recipe. Meanwhile, your ads will still be displayed prominently in users’ news feeds. This is why it’s crucial to continually A/B test with the above best practices to ensure your ads always achieve their desired goals. An expert search, social and content marketer, VP of Strategy and Marketing Services Ryan Gould leads Elevation Marketing‘s digital strategy department, helping brands achieve their business goals, such as improving sales and market share, by developing integrated marketing strategies distinguished by research, storytelling, engagement, and conversion. Follow Ryan on LinkedIn.